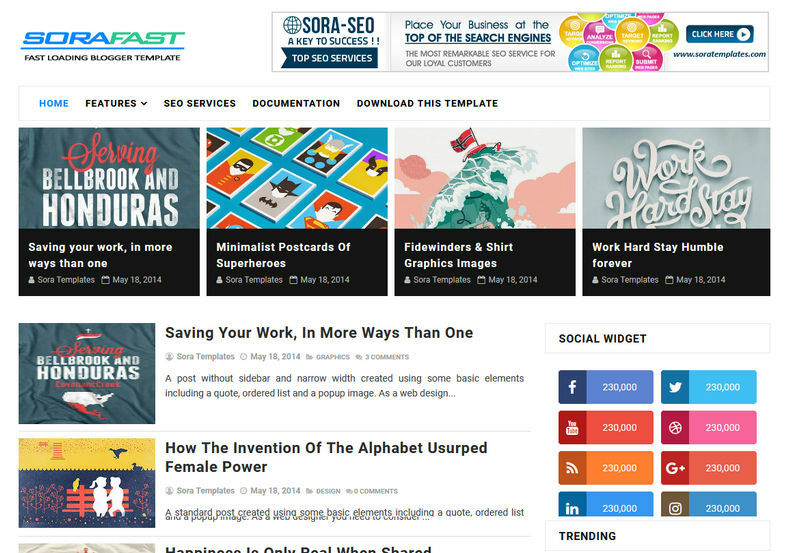 Sora Fast Loading Blogger Template is a fast loading blogspot theme. 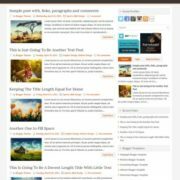 It loads amazingly, on slow networks too, you might get lots of other themes which claim to be fast but most of them lacks advance features but in this theme it is fully loaded with features with best possible loading speed. 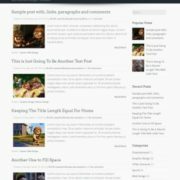 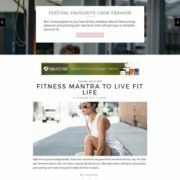 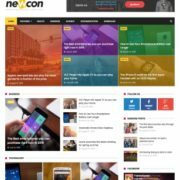 Best suitable for tech, authority blog, news, newspaper, review, DIY, sports, food, critics, movie and many more, Being a fast loading theme it looks very simple and clean, that gives you an advantage to do customisation as your taste. 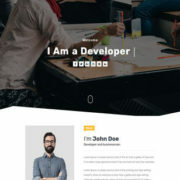 It provides you a canvas, so that you can make any kind of design you want. 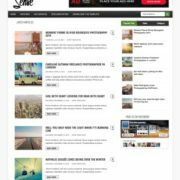 It is a highly customizable theme with responsive layout and professionally optimized for great SEO. 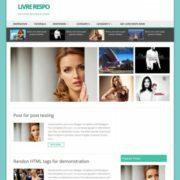 It comes in minimal color scheme and has fully white background for most of the elements with blue as action color for hovers and clicks. 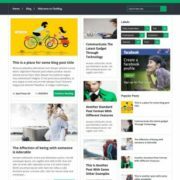 Simple, Fast Loading, Responsive, Seo Ready, Adapted From WordPress, Ads Ready, Retina Ready, Breadcrumb Navigation Ready, Drop Down Menu, Social Bookmark Ready, Page Navigation Menu, Post Thumbnails, Clean, Browser Compatibility, Blue, 2 Columns, Elegant, White, Minimalist, Stylish, WhatsApp Sharing, Free Premium, Slideshow.